"Efficient digestion reduces heartburn and constipation...."
Drinking a glass of lemon water first thing in the morning is an easy way to kick start your digestive system. Squeeze lemon juice from half to one whole lemon into a litre of warm water, or as hot as you can tolerate if you prefer to drink it like tea. 1. Boosts your immune system: Lemons are high in Vitamin C and Potassium, which stimulates brain and nerve function and can also help to control blood pressure. 2. Balances pH: Very important to create homeostasis with the acid / alkaline levels of the body! Drinking lemon water everyday helps to reduce your overall acidity levels. This is important because excess acid build up causes stress and degeneration in the system. Lemons, although they are a citrus fruit which are generally considered 'acidic', are one of the most alkaline foods we have. 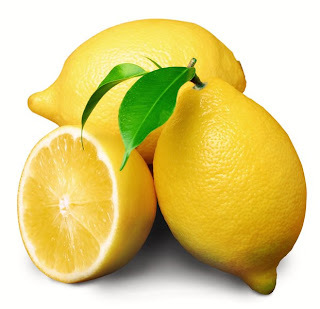 Yes, lemon has citric acid but it does not create excess acidity in the body once metabolized. 3. Helps with weight loss: Lemons are high in pectin fiber, which is good for stimulating digestion and also helps to ward off hunger cravings. 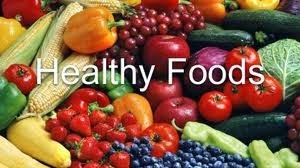 It also has been shown that people who maintain a more alkaline diet (see #2 above) lose weight faster. Research suggests* "that a supplementation with lemon polyphenols may prevent or improve obesity and insulin resistance by modulating lipid metabolism and preventing metabolic syndrome as a representative, lifestyle-related cluster of diseases caused by an excessively high fat diet." 4. Aids digestion: Lemon juice helps flush out unwanted materials. It encourages the liver to produce bile which is an acid that is required for effective digestion. Efficient digestion reduces the risk of heartburn and constipation. 5. Is a diuretic: Lemons increase the rate of urination in the body, which helps purify it. Toxins are encouraged to be released at a faster rate in a fluid environment (keep up your water intake throughout the day) which helps keep your urinary tract healthy. 7. Freshens breath: Not only this, but it can help relieve tooth pain and gingivitis. The citric acid can erode tooth enamel, so you should monitor this, by brushing teeth after ingesting citrus foods and regularly. 8. Relieves respiratory problems: Warm lemon water helps get rid of chest infections and halt those pesky coughs, as well as having a soothing effect when taken like a tea. It’s thought to be helpful to people with asthma and allergies too. 9. Keeps you Cool: Vitamin C is one of the first things depleted when you subject your mind and body to stress. As mentioned previously, lemons are chock full of vitamin C.
10. Helps kick the coffee habit: After a glass of hot lemon water, (like a cuppa), you may notice that you actually don’t crave coffee in the mornings anymore. It is really a good quick, kick-start to the day and has so many benefits that it is worth a try! Tip: How much lemon is recommend to put in your water? 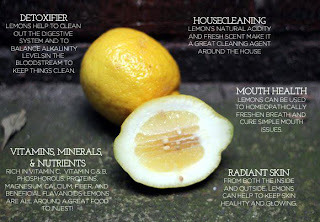 Start off with just a wedge or 1/8 of a lemon and work up to 1/2 to a full lemon. Mixing your 'lemon water' is easy and takes less than 5 minutes of your precious morning time. Squeeze half a lemon in lukewarm water. If you want to lose weight, you can use a whole lemon. Why use lukewarm (or room temperature) instead of cold or hot water to make this healing morning drink? Well, hot or cold water takes more energy to process, so your first glass in the morning should be lukewarm or at room temperature to slowly wake your body and kick start digestion. 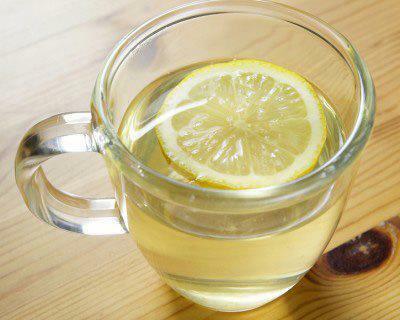 If you love the taste, feel free to add more lemon water to your diet during the rest of the day, cold or hot. It adds up to your daily water need, is less boring than plain water, and adds tons of benefits for body and mind. Discover How To Cleanse And Detox Your Body With The Seasons. Helps With Acne, Colds, Low Immune System, Constipation, Candida And Yeast Infection, Stress, Fatigue, Migraines, Headaches, Overeating. Great For Weight Loss Detox And Diet Plans. 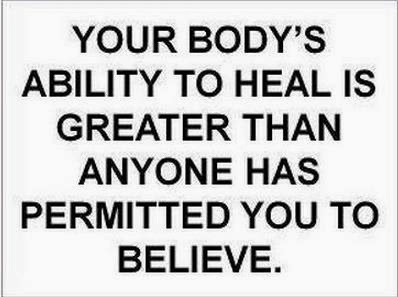 Find out more about Detox 101 - Click Here!